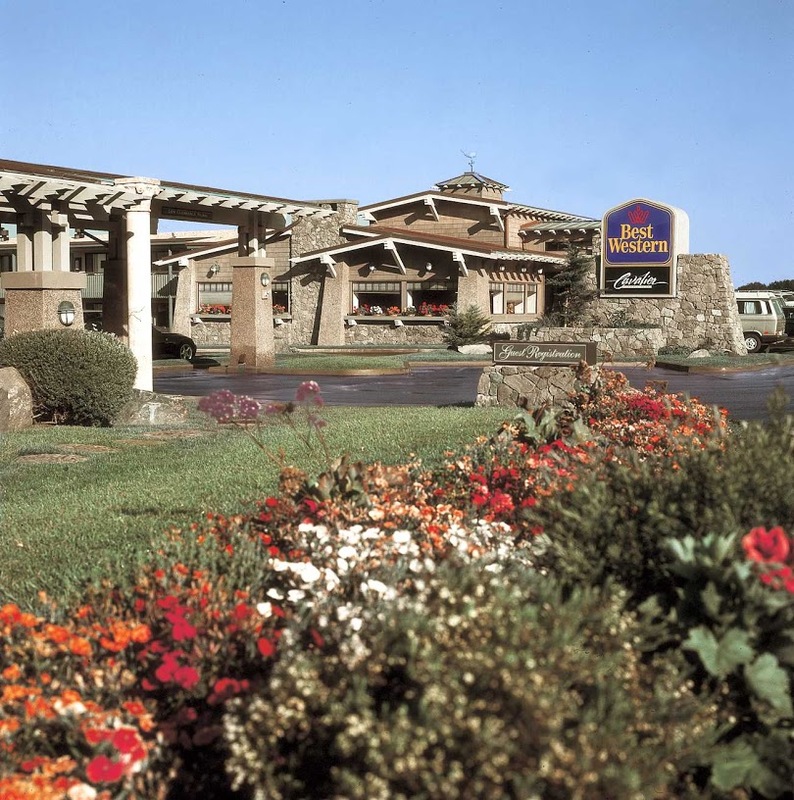 Situated just three miles south of Hearst Castle on scenic Highway 1 The Best Western Cavalier Oceanfront Resort is Cambria and San Simeon's only oceanfront hotel and is an ideal location from which to explore this region of natural beauty. 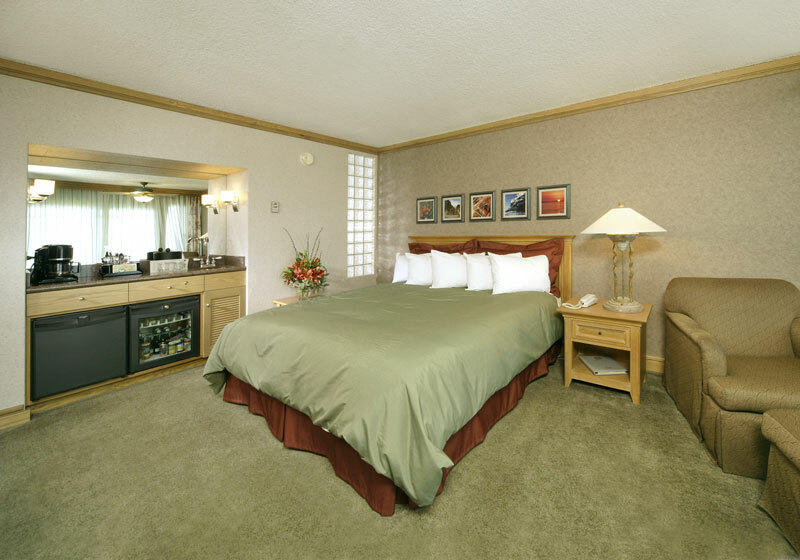 The 90 guestrooms have been tastefully decorated, offer a king or two queen size beds and provide all the comforts you would expect. A television, alarm clock radio, refrigerator and coffee-maker feature in every room, and those choosing an oceanfront room also enjoy a wood-burning fireplace and private patio. Whether it’s a hearty breakfast, room service or a sunset dinner, the Cavalier Restaurant will exceed your expectations. From the privacy and warmth of your own hearth, watch the whales and otters frolic offshore as another breath-taking sunset marks the beginning of a romantic evening. The Best Western Cavalier Oceanfront Resort is a destination for discovery and unbelievable natural beauty, where classic luxury and gracious hospitality ensure you a memorable stay. We create a variety of holidays for all sorts of people, let us tailor make an itinerary specific to your personal requirements.